Spectacular landscape, intact nature and exciting historical attractions make the Isle of Harris one of the most scenic islands to viswit on a discount cruise not only of the Outer Hebrides but all British Isles. Scenic-Cruises.co.uk offers a complete guide to the wildly beautiful Harris, what to see and experience, when is the best time to visit the island, how to get there and around, and much, much more. 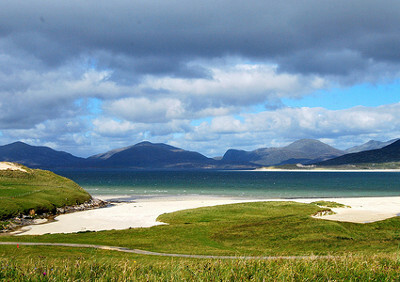 We hope you'll enjoy our website as much as you'll undoubtedly enjoy the beauty of this Outer Hebrides island.